Classic literature has never looked so stylish, especially with the motion picture remakes of some of the most well-known stories. 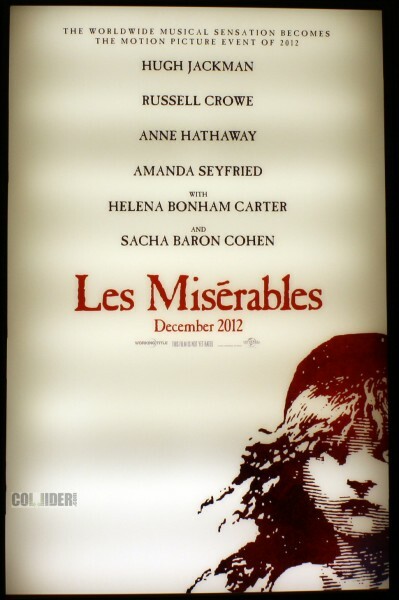 This includes Les Miserables, starring Anne Hathaway, Hugh Jackman, Russell Crowe, Eddie Redmayne, & Amanda Seyfried. The adaptation from Victor Hugo’s novel & the quintessential Broadway play is set to hit theaters December 14th. Check out the trailer below for an emotional first trailer of the film, as well as this link to the latest coverage of the film on Movie Buzzers. 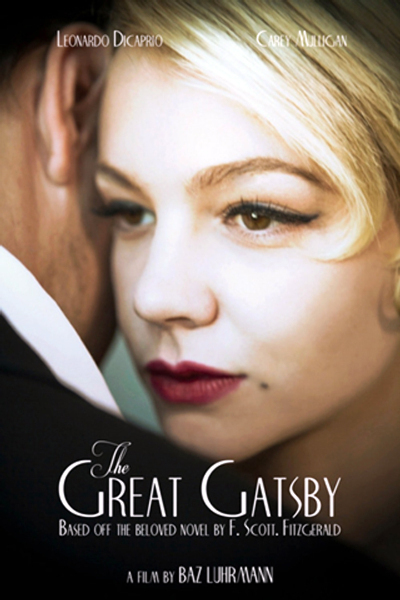 Also, for some real high-fashion glamour, director Baz Luhrmann is reinventing F. Scott Fitzgerald jazz-age tragedy, The Great Gatsby, in 3-D with a stellar cast which includes Leonardo DiCaprio, Carey Mulligan, Tobey Maguire, Isla Fisher, & Joel Edgerton. I’ve been following the coverage of this film on Movie Buzzers, but I’ve been dying to share with my Style Darling readers a gimpse of this movie. The trailer is a dramatic tease of glitz & glory. Also, be sure to follow that least news on this film here. For more movie-worthy style, click on over to Silver Screen Style! Of course I love posting videos of any & every style-related sort, which is why I’ve also added this post in my Watch This Style category! What movies are you most looking forward to this year? Which are your favorite stylish characters so far? Happy Styling! This entry was posted in Silver Screen Style, Watch This Style and tagged Amanda Seyfried, Anne Hathaway, F. Scott Fitzgerald, Les Miserables, movie trailer, The Great Gatsby, Victor Hugo. Bookmark the permalink. ← Red Carpet Review: Your All-Access Pass To The Cannes Film Festival!